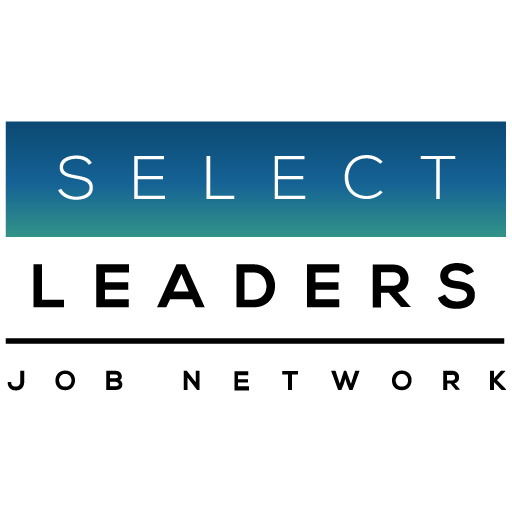 In a survey conducted in late December 2009 by the SelectLeaders Real Estate Job Site Network, commercial real estate employers indicated where they believe their firms’ hiring needs and total compensation packages are headed. Nearly half of the respondents foresee moderate to solid recovery in 2010, while the same number believes compensation will remain flat. For job seekers, the good news is that over 1/3 of employers plan to hire in 2010. 13% reported additional hires despite the recession, and 21% answered with "no change"
For 2010, 57% believe workforce numbers will remain unchanged, and only 9% predict further layoffs. 47% of those surveyed anticipate moderate to solid recovery, while 19% answered "status quo"
What is your outlook for the commercial real estate industry in 2010? Illustrating the cautiously optimistic outlook for the coming year, 57% of respondents expect their staffing needs to remain the same in 2010. "Nothing splashy is going to happen – no great job creation, no great leasing activity, no clearing of excess RE, no significant CMBS workouts." "If money were more readily available, we could buy more properties, hire more people and help the overall economy." When it comes to compensation, the answers reflect the uncertainty and caution. Almost half (48%) of respondents anticipate compensation staying flat. "Too many unknowns" and "business has adjusted to ‘making do with less’" (will keep real estate professionals’ pay down). "There seems to be increase in activity but it is a lot harder to close deals." There is some optimism among the 37% of those who expect pay going up in 2010, but not easily, as "pay-for-performance" becomes the new standard. "Most brokers or salespeople are being shifted to 100% commission basis with little or no salary, or (just a) ‘draw’. Even executive pay is not guaranteed as increasingly "compensation is being tied to "successful final outcomes". "We see another challenging year ahead in terms of overall employee compensation and benefits, as we have had to make some hard decision over the last two years, and are unable to make many changes this coming year in 2010." (One employer worries about losing top talent to other, healthier industries,) "We are concerned about our employees being marketable in other industries which are not experiencing the same factors as commercial real estate." The most optimism is in the general outlook for the industry, Close to half of respondents believe 2010 will bring some recovery, although mostly the moderate kind (44%). Most of the comments point to some improvement in the 3rd or 4th quarters of 2010. "Better deals and slow deal flow in 2010." "Recovery will not begin until the end of the last quarter." "The balance will be achieved with a meeting of the minds and slightly lower valuations but also lower return expectations of investors." "Expect to see green building to be the strongest, but also a slow growing trend in senior housing." "Banks are underwater. Any small shock will force their hands." "Tight lending market through 2011 while notes will be coming due." "The Real Estate industry, both commercial and residential, has a long way to go. We have not worked through the noxious credit issues." "Enormous amount of loans maturing from CMBS issues in 2010-2012 will hold down market values of CRE generally until 2012." "I see 2010 being as bad or worse as 2009 from a transaction, lending and credit perspective; in essence, I see the industry getting worse (and maybe hitting bottom) in 2010." "We have not seen the bottom and 2010 is going to see more bankruptcies, consolidations and downsizing. I believe significant market correction will start to occur in 2010 and the capital markets will begin to show signs of recovery by the 4th Q – but we are in for a bumpy ride until 2012." Methodology: The survey was emailed to Employers registered on the SelectLeaders Job Site Network in the last week of December, 2009. The survey was conducted using a web-based survey program. 150 unique responses were collected.